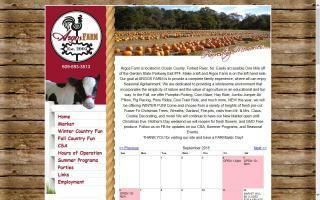 Fall family fun at Argos Farm in Forked River, NJ, offering pumpkin picking, corn maze, hay rides, birthday parties, class trips, field trips to the farm, and a new country store. 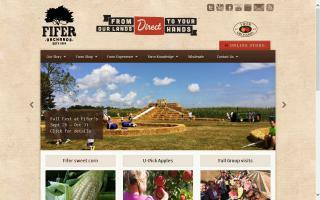 We offer a corn maze, pumpkin patch, horse drawn wagon rides, and much more on the weekends in September and October. We have a "train" ride for children and some weekends we will have pony rides. December through February we offer sleigh rides in the Adirondacks. Call for large groups or week day appointments. 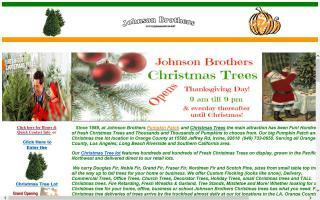 choose a Christmas tree or a pumpkin. 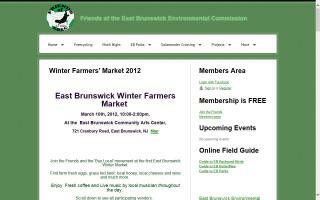 A Delaware farming tradition since 1919. Our sustainable family farm grows quality fruits and vegetables. Welcome to Hozak Farms, a family run Christmas Tree farm & pumpkin patch located west of Pittsburgh, PA.
Jaemor Farms is a produce farm and roadside market nestled at the foot of the beautiful North Georgia Mountains. 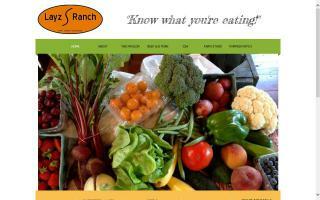 We are a family owned and operated farm specializing locally grown fresh produce, including your favorites, Georgia peaches, apples, strawberries, watermelons, and pumpkins. 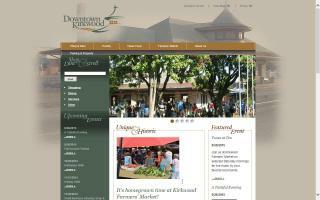 Our market also provides an assortment of homemade desserts, jam, jelly, boiled peanuts, and other specialty items. During the fall season we offer an 8 acre corn maze, hayrides, pumpkin farm and other activities the entire family will love! 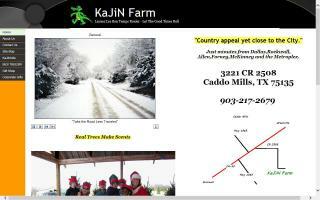 KaJiN Farm is a choose-n-cut Christmas Tree Farm serving northeast Texas including the Dallas area. 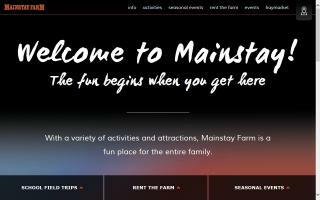 We are also available for party rentals, such as birthday parties and family reunions. 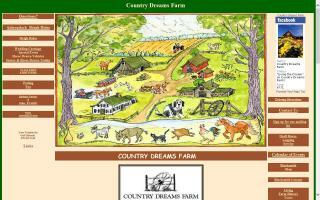 We are a farm, garden, and greenhouse operation in Fluvanna County, Virginia. 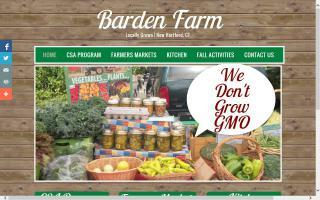 In the spring, summer, and fall we offer a CSA. 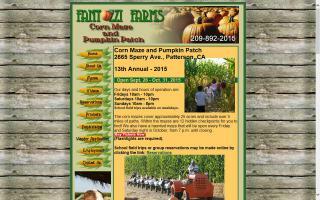 In the fall we offer a pumpkin patch, hay rides, and mazes. 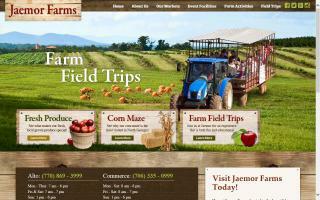 We also offer field trips in the spring and fall. We raise grass fed beef and pastured pork that is free of all hormones and steroids. We strive to provide high quality products that are free of harmful chemicals to keep your family healthy and safe. 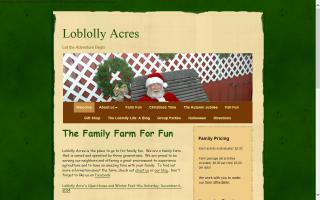 A family run farm that focuses on presenting farm experiences to local families. 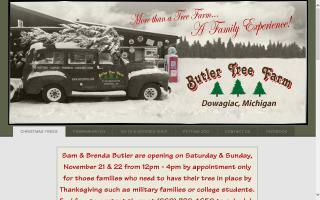 We have pick your own pumpkins, strawberries, and Christmas trees. 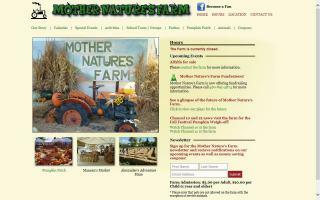 We also offer mums, fall decor, straw, hayrides, petting farm, school tours, and more.